This Sunday at 9pm I’ll be parked in front of the telly box with a large bowl of home popped popcorn for the season 2 première of Downton Abbey, can’t wait! 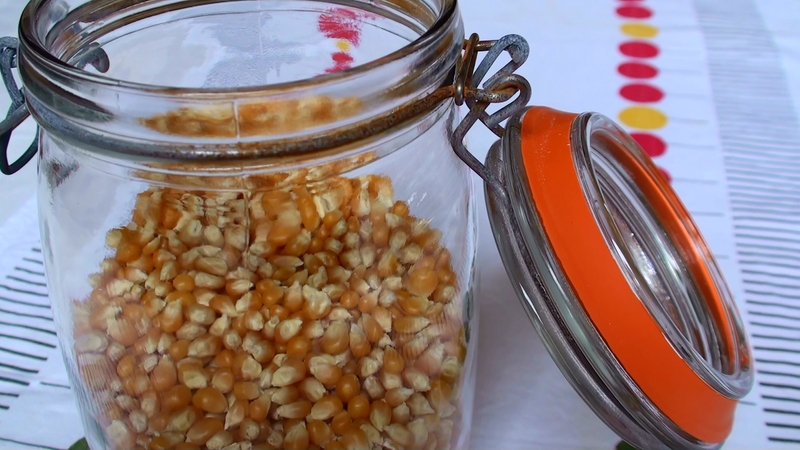 Home made popcorn is a great source of Fibre, Folate (important for pregnant- and planning to get pregnant ladies) and Iron, among other nutrients. But they have to be home-popped! I stay well clear of micro bags. Microwaving can cause toxic chemicals in the lining of the bag to leak into the popcorn and the ingredient that provides the butter flavour, diacetyl have been linked to health issues among popcorn workers, it even has a disease named after it, “Popcorn worker lung”. 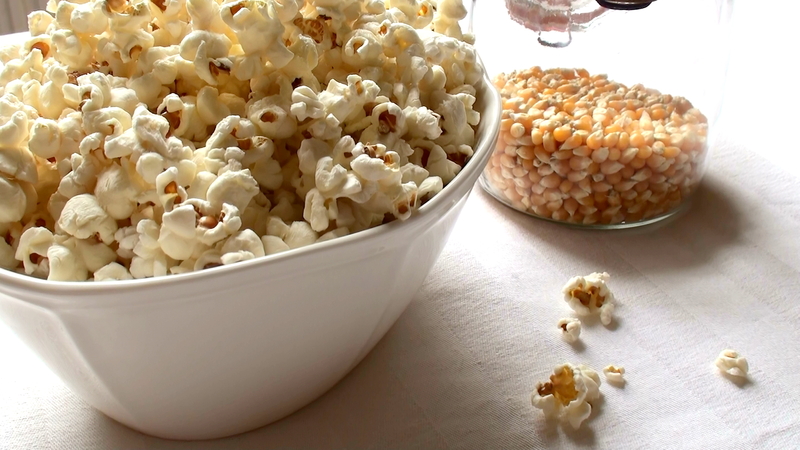 Movie popcorn is also best avoided, cooked in unhealthy oils, artificial colourings and preservatives are added and again that butter flavour aint reel butter. It’s so easy and cheap to pop your own and the kids love it when they explode all over the kitchen! 1. Pour coconut oil in a large pan. 2. 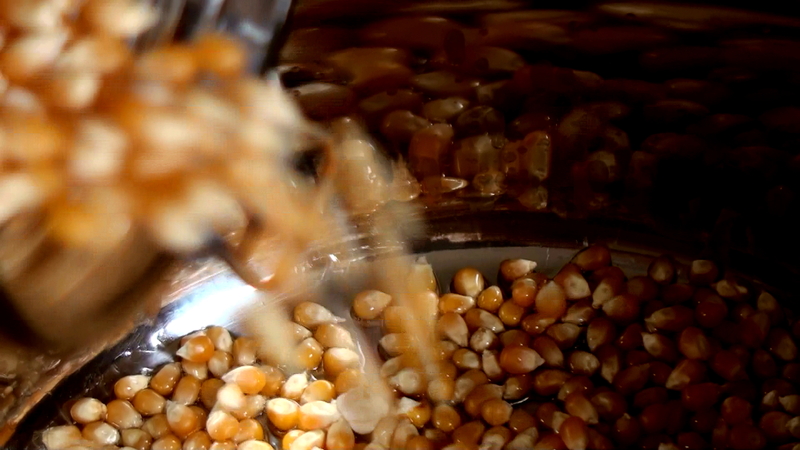 Add 3-4 kernels, when they pop the oil is hot enough. 3. Add the rest of the kernels, I use organic kernels. 4. Take off the heat, when it’s 2-3 seconds between pops. 6. Pour over the popcorn and season with healthy salt, Himalayan crystal salt, comes with 84 minerals. Add 1 part high quality choc powder (use a sieve to get rid of lumps) to 3 parts sugar, mix and sprinkle over. A third version I like is to just add salt and Tabasco! Low in calories and needless to say I don’t have to share this one. cool! Looking forward to read it! I like salt, pepper, and parmesan cheese on my popcorn. I love to press a clove of garlic into the butter just before pouring it on. Mmm!